Electric vehicle charge stations are safe, reliable and easy to use. In 2017, 5% of all car registrations were electric or hybrid vehicles and this number is set to increase exponentially. The time taken to charge your car can be reduced by up to 60% depending on the model. It is possible to get government OLEV funding to help with installation costs. This can be up to £500 or 75% of installation costs. 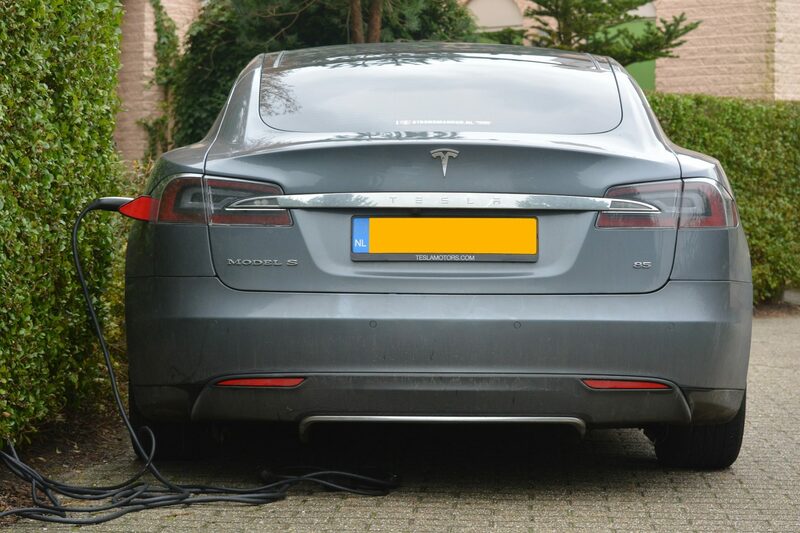 Charge points interface directly with your electric car, making charging at home much safer. You will also have to no longer be trailing mains leads and plugs from your house! Disconnects automatically once vehicle is fully charged. Smart meters can be installed to allow you to see exactly how much money you are saving by using an electric vehicle. For businesses and developers installing a electric vehicle charge station enables you to affirm your green credentials, entice site visits and increase employee satisfaction. Site visits and employee retention. 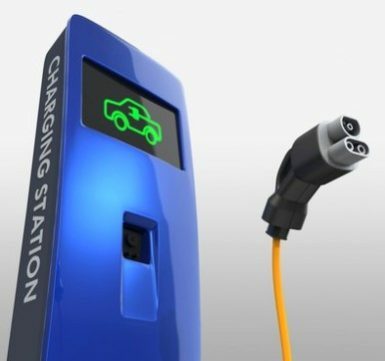 Offering charging stations is an obvious way to attract consumers who own electric cars. These consumers are often high spenders, and will be attracted to a site or company that has clear environmental values. Many procurement contracts now expect companies to produce evidence of their environmental credentials. Installing charge stations is a great way to achieve this. It’s possible to get government funding with the Workplace Charging Scheme (WCS). This helps with the purchase and installation of charge points for eligible businesses, organisations and charities. At NPS we provide a range of solutions from all major Electric Vehicle charge station brands. For a no obligation quote get in touch.